Turkish is also referred to as Istanbul Turkish or Anatolia Turkish and is the most spoken language of the Turkic group of languages with a whopping 64 million native speakers. In the beginning, Turkish spread under the wings of the Ottoman Turks Empire and was widely used in the areas it conquered. The earliest records of Turkish date as early as 1300 years ago. The Ottoman script was replaced with Latin alphabets in 1928 when the Republic of Turkey was formed. Today, Turkish has two dialects namely; Karamanli Turkish and Cypriot Turkish. Turkey is a popular tourist destination due to its lunar like villages of Cappadocia and beautiful Mediterranean beaches. It is also a cultural melting pot due to its location at the intersection of Europe and Asia. 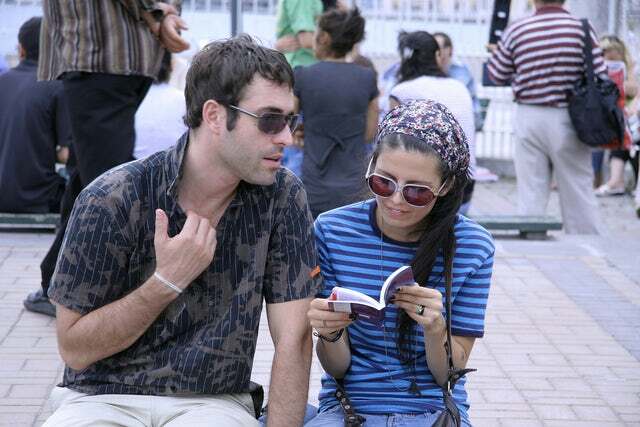 You are therefore well advised to practice a few phrases of Turkish before you visit the Turkish speaking regions. Check out the phrases below. 2. Şunu tekrar edebilir misiniz? - Could you please repeat? 3. Afedersiniz, tuvalet nerede? - Where is the washroom? 4. Yardım edebilir misiniz? - Can you help me? 5. Özür dilerim - I am sorry. 8. İngilizce konuşur musunuz? - Do you speak English? 9. Sizi anlamıyorum - I do not understand. 10. Ne kadar? - How much does it cost? Practicing a few phrases of the local language will make the locals to instantly like you. Insist on using their language when you are visiting with them. The locals are more likely to be receptive of somebody who tries to learn their language. Besides, there is no loss in learning one more language. Imagine the power you will feel over your friends once they realize that you can speak the language of the Ottoman Turks? By learning this exotic language, you will have earned some bragging rights!